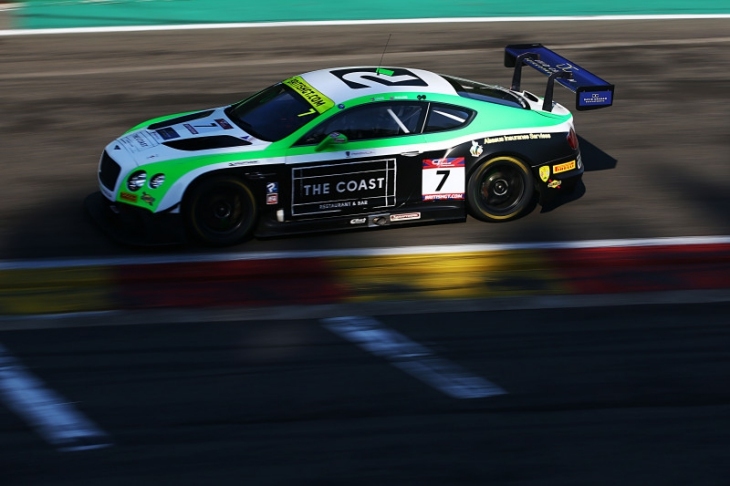 With the new 2018 Bentley Continental GT3 up, running and already out racing, the older generation Continental GT3’s time at the top of the brand’s motorsport tree is over. 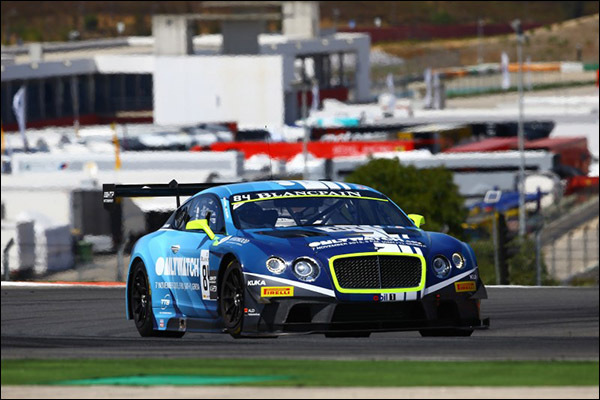 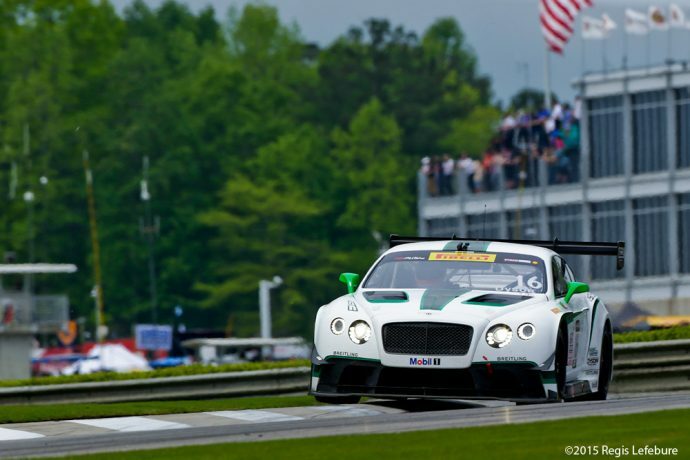 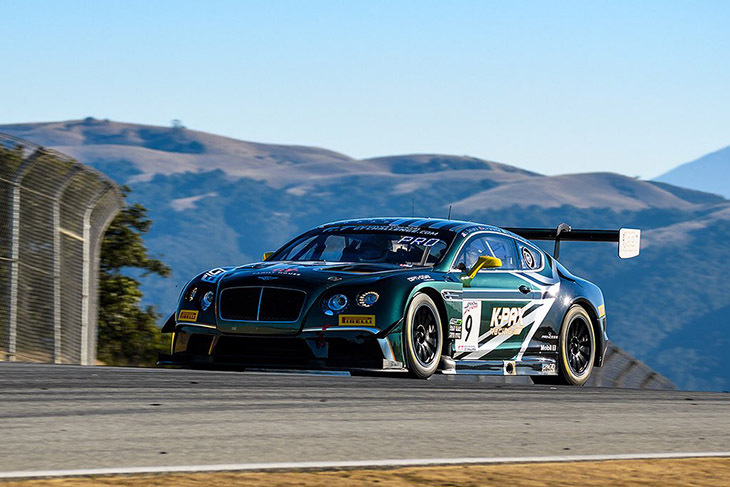 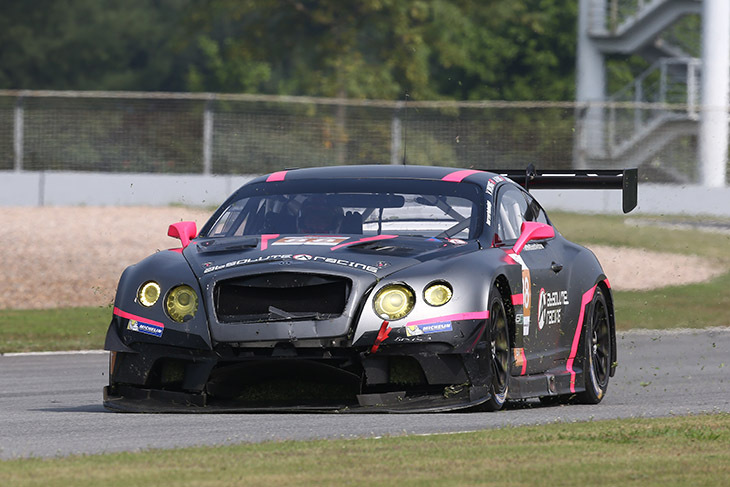 The Continental GT3 debuted back in December 2013, and since then has won many races in high-profile championships like the Blancpain Endurance Cup and Pirelli World Challenge. It was developed by rally experts M-Sport, and was a fan-favourite from the moment it hit the track at the Yas Marina back in 2013, with its huge on-track presence and thunderous twin-turbo V8 engine. 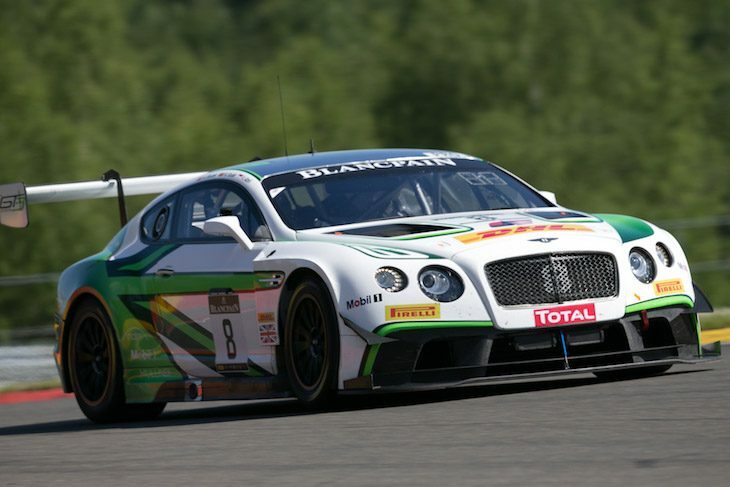 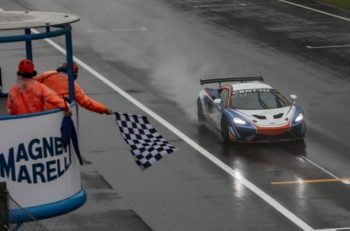 It will be remembered for its successes in the 2017 Blancpain season, and for winning the 2017 British GT Championship in style with Rick Parfitt Jnr and Seb Morris. 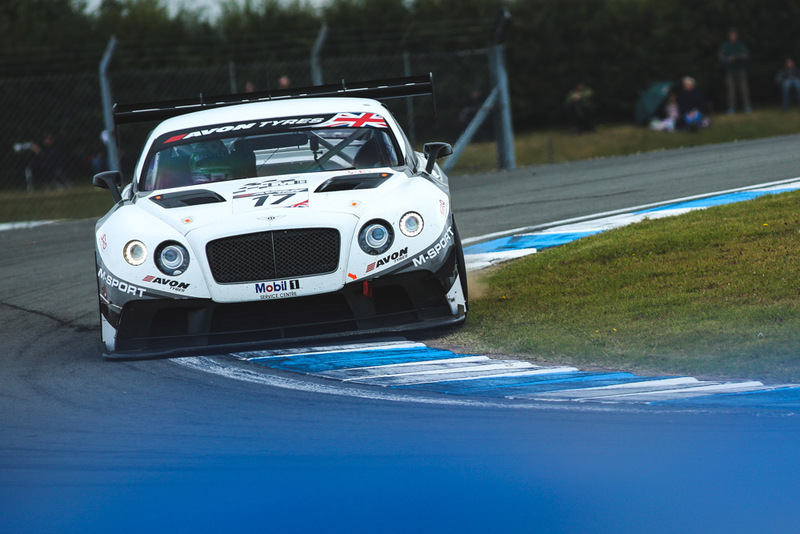 Though sadly, many of the car’s most memorable encounters turned out to be near-misses in big races. 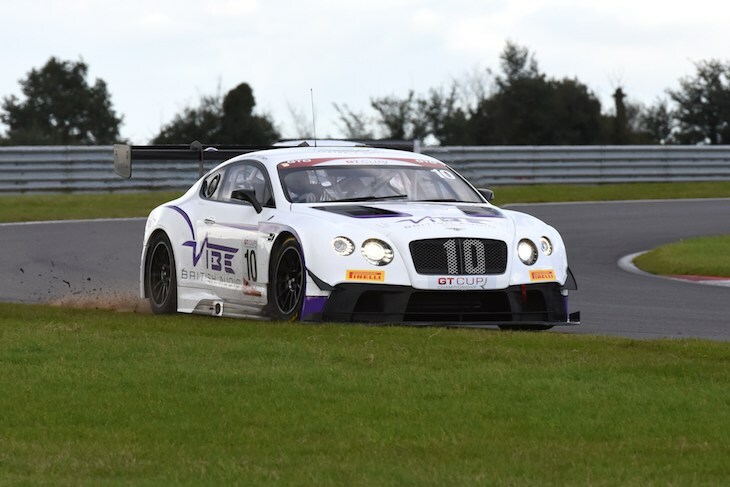 Unfortunately, the car failed to win a marquee endurance race with M-Sport or any of the brand’s slew of customers through its time at the top. 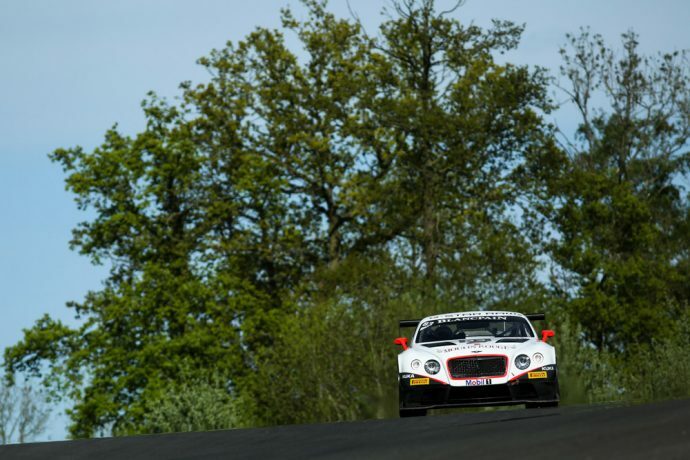 Whether that was down to the car always being at a numerical disadvantage racing in the huge Blancpain GT field, or any other factor, the car never truly reached the heights that those involved would have liked. 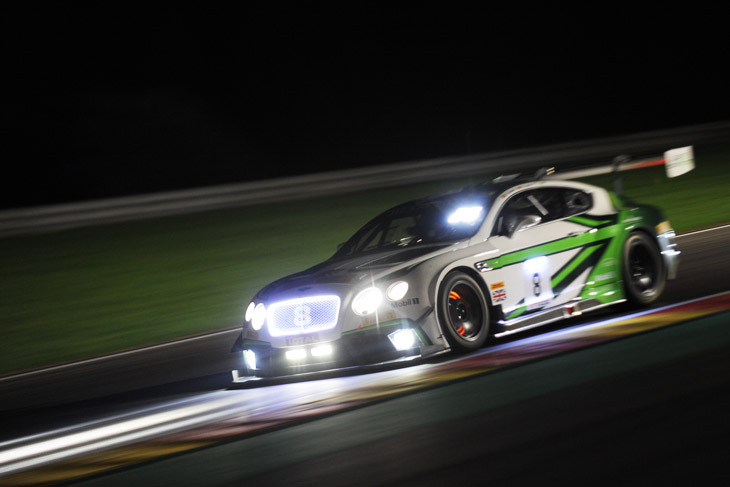 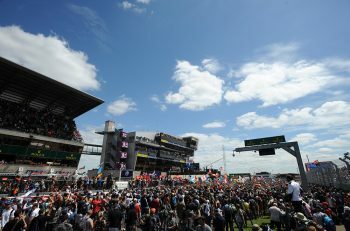 Immediately, the 2015 and 16 running of the Spa 24 Hours come to mind, particularly 2016, when the team had the race won until a series of blunders dropped them back to fourth in the closing hours. 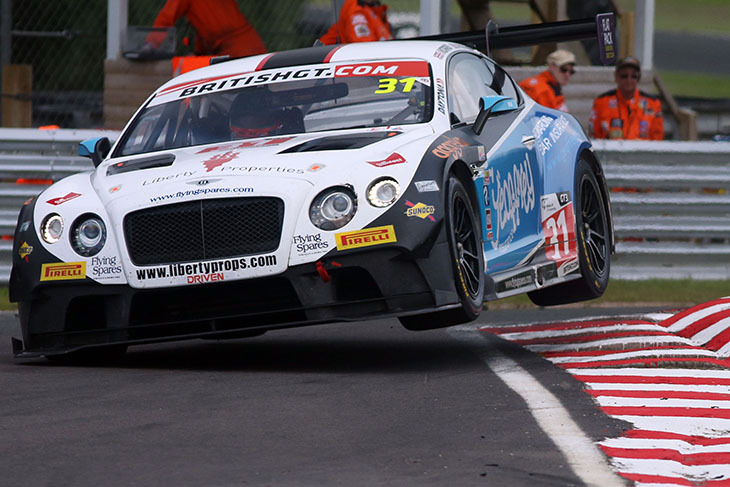 The 2015 Bathurst 12 Hour too was another close call, the car involved in what was one of the most head-turning last-gasp battles in modern GT racing history at Mount Panorama, the M-Sport team’s car eventually finishing fourth after a clash at the final corner, before the factory-backed team returned and scored podium finishes in the two following years. 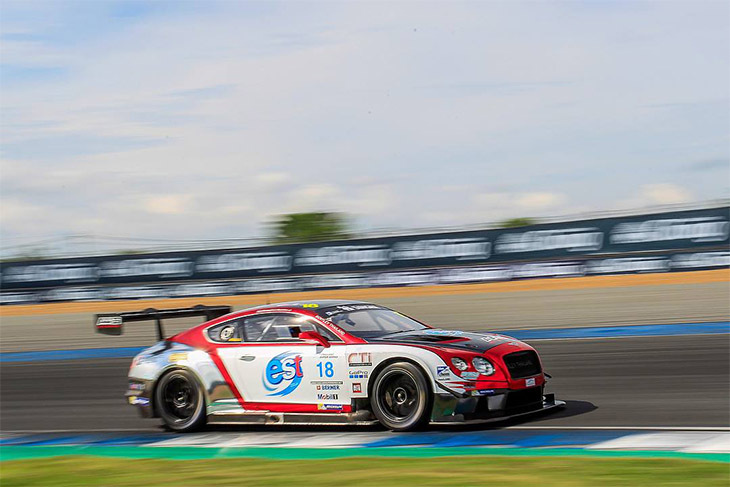 The new Continental GT3 promises to build on the foundation of the outgoing model though, and already looks poised to win big races in the coming years, and become a popular choice for customers close to the brand. 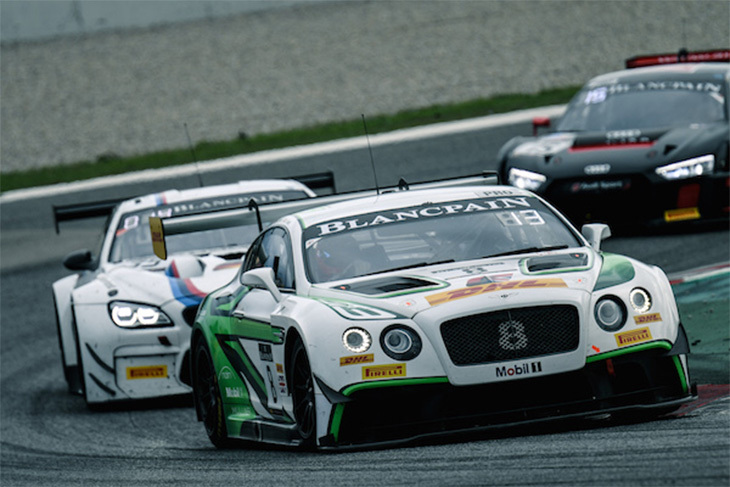 And the outgoing model will certainly be one of the most memorable GT3 cars of its era. 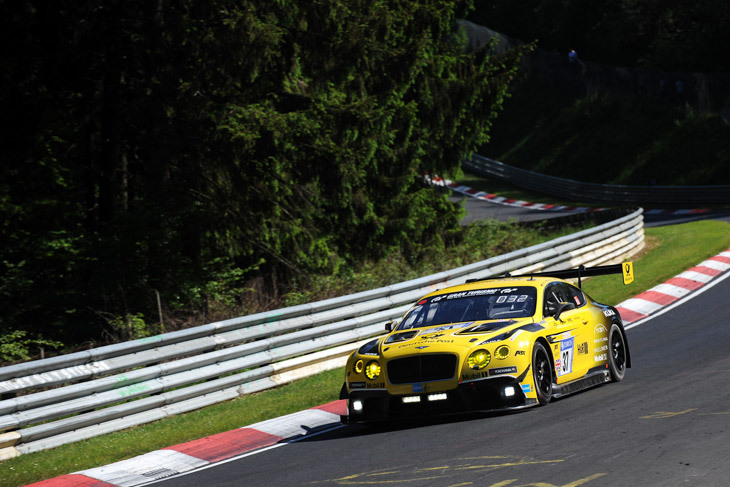 It may still feature in customer hands around the world, but its time at the top is now over.